April is Car Care Month and there is good reason for it! Many of us have spent a long winter driving with our cars covered in snow, salt, and road grime. In April, we see the first signs of warm weather on the way. Spring is a time for renewal. While the world is thawing, you can begin to sense everyone’s readiness for this seasonal change. Many people switch into spring-cleaning mode. They spring clean their house, garage, wardrobe and car. If you are in spring cleaning mode and tackling your car is next on the list, here is how to spring clean your vehicle. Give your car the TLC it deserves. Don’t have a lot of time to devote to your car just yet? Do you have a long list of other spring projects to tackle first? In just 10 minutes, you can have your vehicle interior looking like-new again. Here is a 10 minute interior car detailing how-to. Sometimes it feels like tackling a full deep cleaning will take too long. But blocking off even a little bit of time and focusing on one area of your car can make a big difference. It is amazing what you can accomplish in 10 minutes when you really focus and get to work. 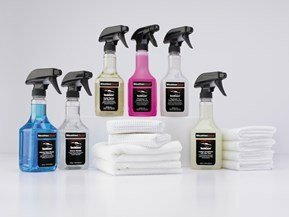 When you do finally have some time to spare and a nice day, here are some products to consider for detailing your car exterior. Detailing your own car can sound intimidating if you have not done it before. But, with a few great products and a little practice, you’ll be confidently cleaning and detailing your car in your own driveway! 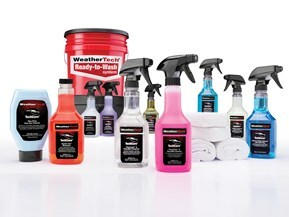 WeatherTech has a full line of auto detailing and cleaning products. 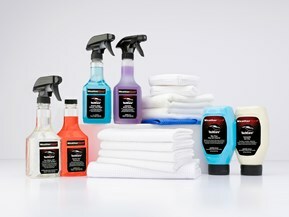 Our TechCare line focuses on every part of your car, both inside and out. From wheels to windshield, we have your car covered. We even have the towels and applicators to help you get the job done. Check them out! Getting into a clean car makes you feel excited to drive your car again. So get your car ready for spring adventure during Car Care Month. Taking a little time to take care of your car can go a long way in protecting your investment! 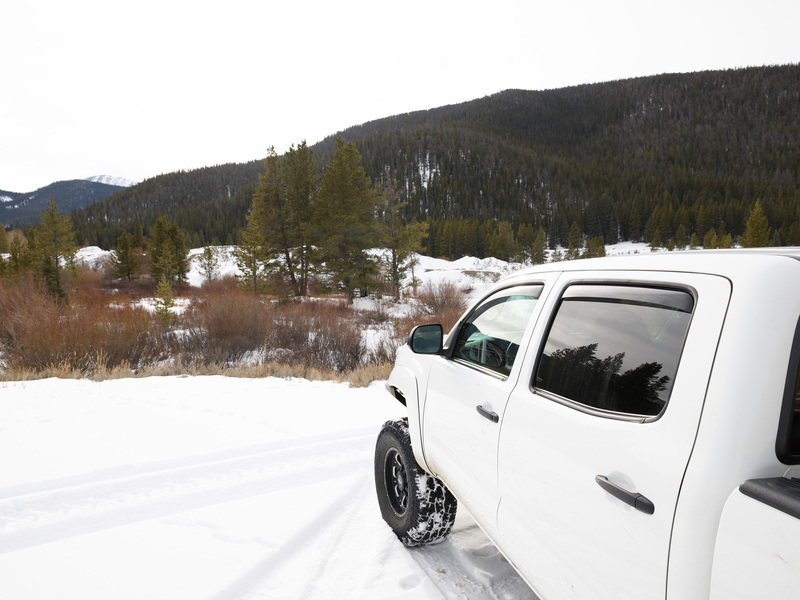 Does Your Truck Pass the Winter Warrior Test? 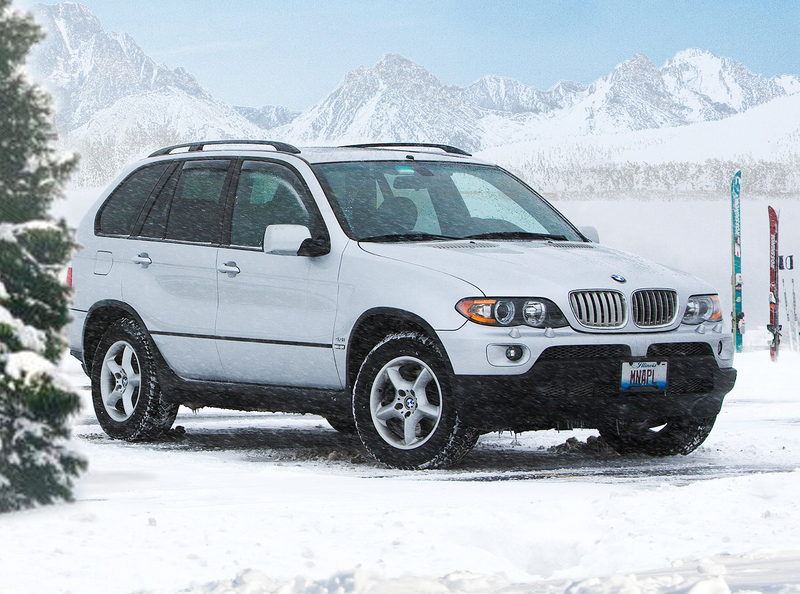 Gear up for a snow day with WeatherTech.